Rating: 3.3/5. From 14 votes. 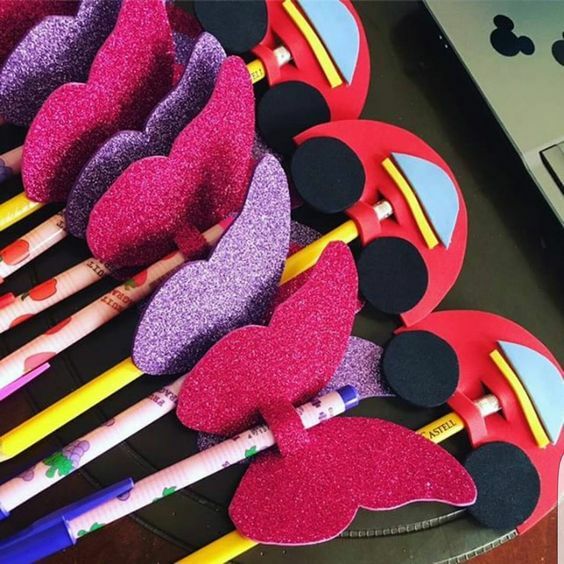 These Caleb and Sophia butterfly & car pens were made using craft foam and attached to pencils to give as gifts at the convention!